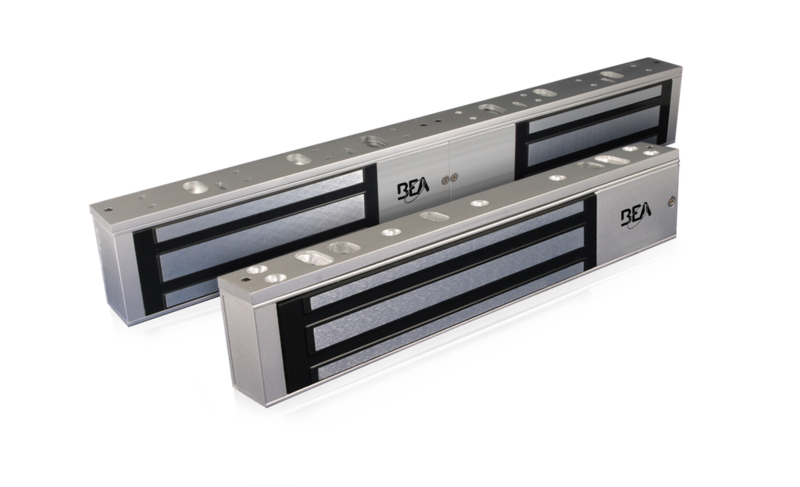 BEA’s Maglock Accessories are designed for unique applications that include various door dimensions and sizes, glass doors, aesthetic and functional filler plate mounting options. 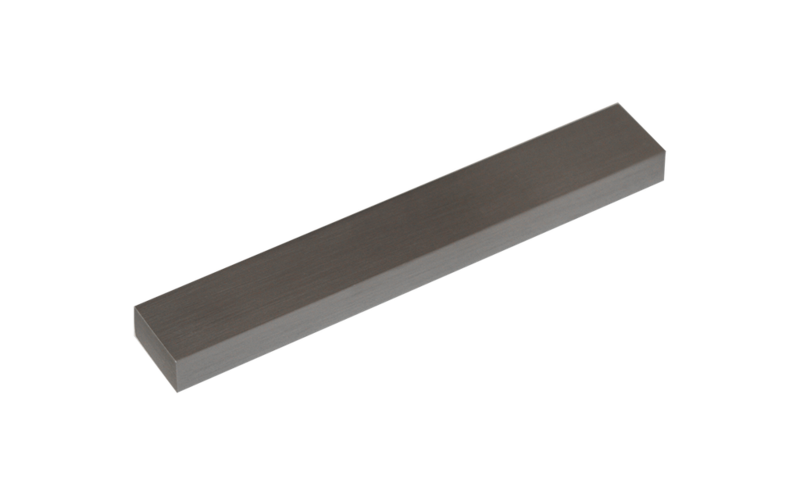 Filler plates are used to fill or extend door stops. For single BEA Maglocks only.